The goal of each show is to give you at least one "gem", something inspiring and empowering that you can APPLY to your life. Dewi and I talk all about my transition from running a Flea Market in the US to living in Thailand and creating a board game etc. FBA Selling, Networking with Amazon Sellers, Shipping, etc. 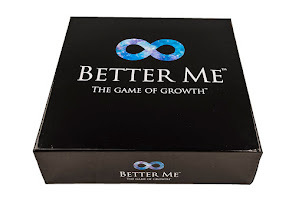 A question from Ted about getting started with selling on Amazon FBA. It is our duty to warn you that this information can change your life. 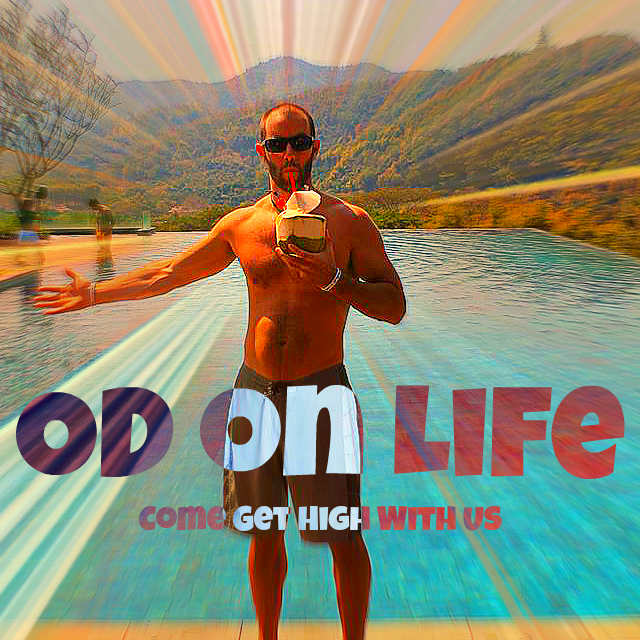 OD on Life - Come Get High With Us™. Awesome Inc. theme. Powered by Blogger.